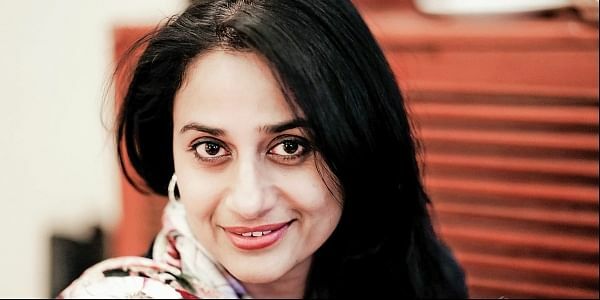 Anu Hasan has been an entrepreneur, talk show host, columnist, painter and author. “My life has never been just about films,” she says. 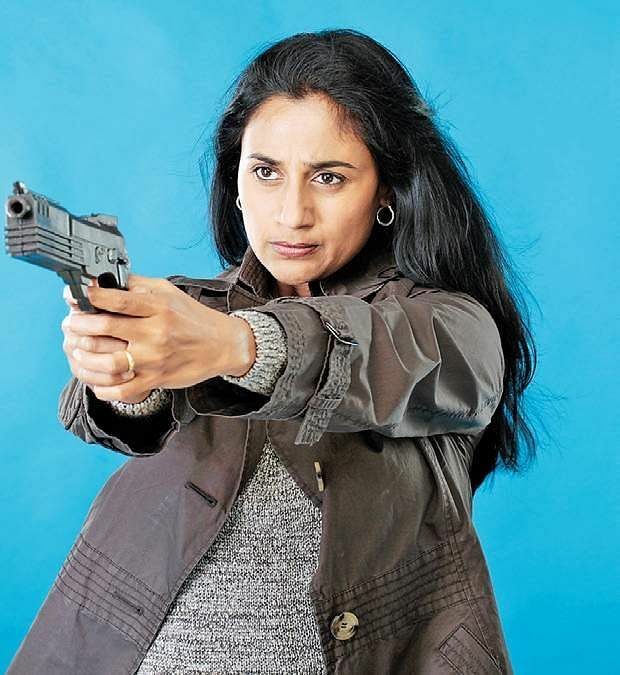 After a break, she recently made her return to Tamil cinema with Valladesam, a film that also starred Nasser with whom she worked in her debut film, Indira (1995). “I have never done as many interviews as I have around the release of this film. It’s crazy. Things have changed so much in these two decades,” she smiles. Her on-and-off film career can partly be attributed to her reluctance to become an actress, even though her family includes her paternal uncles, Charuhasan and Kamal Haasan, and her cousin, Suhasini. “I was always more focussed on my education. I got myself a Masters in Physics and Management from BITS Pilani,” she points out. “After Indira, I never did any lead roles. This film has happened after two decades. In the middle, of course, I featured in a few films including Run, Nala Damayanthi, Santhosh Subramaniam and . I accepted them as I have always believed that there is no small role, only small actors,” she says. Why has she done only a little more than a dozen films across more than 25 years then? “After Indira, I got a few offers, but none that interested me. Indha romance panradhu-laam enaku varaadhu. I wanted to do unconventional roles, like the ones I am getting now. Producers would hear my reason and promise to get back. I guess they are still thinking about it,” she laughs. Curiously, for the longest time, Anu didn’t even realise she was the lead in Valladesam. “I realised it only after I caught its red carpet screening in the UK,” she says. The film may not really have been appreciated a lot, but Anu expresses satisfaction with playing the role offered to her.